SXSW Interactive guests will have a chance to demo Rez Infinite with the Synesthesia Suit at The WOW Factory, hosted by Sony! A huge honor to be invited to showcase our game and suit alongside many new innovations brewing at Sony. A sensation that we’ve never felt before. An emotion that words cannot express. Sony continues to wow and move you at the closest point. 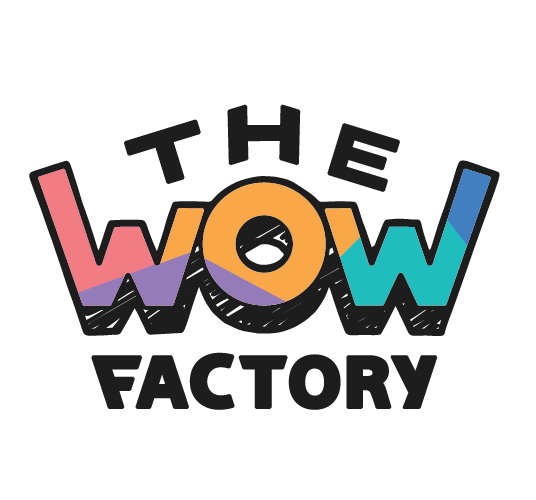 Welcome to The WOW Factory, where you experience new excitements and sensations.